Need pregnancy heartburn relief? Girl, that burn is no joke. I know it alllll too well. And I’m sorry you’re experiencing it. Our bodies go through enough during these 9 “precious” months, then tack on what feels like literal fire crawling up your esophagus? BUT… lucky for you, my experience with acid reflux during pregnancy has motivated me to put together this guide to overcoming it. You’ll find everything from what causes heartburn during pregnancy to safe medications, home remedies, and other hacks to beat the burn. So read on. I got you, girl. If you’re struggling now (like RIGHT NOW this second) with this pregnancy plague, I want you to try one of the following tips, then meet me back here for better, long term solutions. Tums – For immediate relief, Tums are probably you’re quickest treatment option and the most frequently recommended of antacids during pregnancy. Taking Tums while pregnant is usually considered safe, but talk to your OB/GYN to be sure it’s a good option for you. I like to keep a bottle in my bag (this kind tastes best) and pop them as needed. Quick relief is worth the chalky taste. Peppermint – If you prefer a non-medicinal approach, peppermint candy is one of the better known natural remedies for heartburn during pregnancy. This can also help with nausea or morning sickness. OR (my preferred method) try mixing 2 drops of Peppermint essential oil with a small glass of water or milk. It’s important to use a high-quality oil like this brand, especially while preggers. THIS Tea – If you’re a tea drinker, let me introduce you to your new best friend. This organic mint tea is created specifically for pregnancy heartburn relief. It tastes great and has helped soothe many women’s acid reflux in pregnancy. Stay Upright – Heartburn during pregnancy is often made worse by lying down or even just reclining. When I’m pregnant, I can barely lean back without feeling the burn. Ugh. If you’re in a lot of pain and nothing seems to be helping, try taking a little stroll or a long shower. Being vertical may be just the thing to reverse the fiery flow. At night, I use this pillow for sleeping upright and it helps a ton. More on that later. Chew Gum – Weird, I know. But chewing gum can actually alleviate some of that acid in pregnancy. Gum causes your body to make more saliva, which then starts to ease the heartburn by neutralizing all of that acid building up from your stomach. Sea-Band actually makes an anti-nausea gum made with ginger which can help with nausea and indigestion. Keep some on hand for times when you have to get rid of heartburn fast. Oook, feel better? I’m so glad. Now let’s get down to business and find some long-lasting relief. But let’s be honest, you’re really here to learn WHAT YOU CAN DO to find relief. So, I’m just gonna skip ahead and cover that first. Just promise to keep reading for some more really good info that can help you prevent problems moving forward. Zantac – Pregnancy heartburn relief begins with this if you ask me. Taking Ranitidine (aka Zantac) during pregnancy works best preventatively (aka: assume you’re gonna feel the burn and take it before eating.) Talk to your OB/GYN first, but this is truly my best recommendation for fighting indigestion during pregnancy. If you’re uncomfortable taking medications like Tums and Zantac while pregnant, try some of the following awesome tips. Pregnancy Pillow – Sleeping upright (or at least propped up) can make a huge difference in your nighttime heartburn probs. You can use a wedge pillow like this made to help with this exact problem. BUT, I actually recommend this pregnancy pillow instead because you’ll use it A LOT so it’s a better investment. It’s way less bulky than a pregnancy body pillow, it’s a fantastic breastfeeding pillow, and Baby can use it for tummy time later on too. I built a little “throne” of pillows to help with my AWFUL heartburn during pregnancy. This pillow was perfect support. Plus it makes great belly support for side sleeping once you’re mega huge. I even used it as support during labor twice. 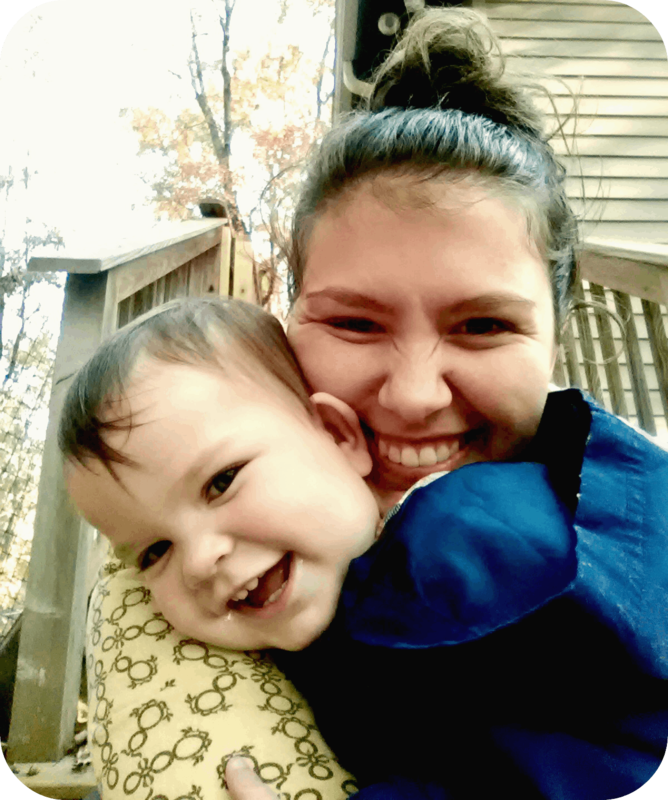 Here’s my full review on why it’s an even better breastfeeding pillow than the classic Boppy. Water – Sipping water all day long can help some of the acidity subside and give you some pregnancy heartburn relief. Get a great water bottle and carry it with you everywhere. And get used to it, girl, because postpartum recovery and breastfeeding require tonnnns of water drinking. I LOVE this water bottle because it’s big, but not too heavy, it’s non-plastic, and I can carry it with one finger if need be…which is a lot once you’re juggling a baby. Probiotic – Another option for treating and preventing acid reflux in pregnancy is taking a great probiotic. These have great benefits for pregnant women such as regulating your digestive system, helping with morning sickness, and even relieving heartburn. Be sure to find a probiotic that your doctor approves of and take it with food to avoid making your indigestion worse. I love this company so much and I’ve taken their Pre & Pro Biotic myself and loved it. This is another option that comes highly recommended. Mommee Coffee – As I mentioned before, coffee is a heartburn trigger. While, of course, caffeine is a no-no for pregnant women, we still deserve our warm morning vice! Just switching to decaf won’t cut it either because it’s not the caffeine that causes heartburn. But there’s this awesome stuff called Mommee Coffee that’s both decaf AND low acidity. Switching to this for your warm cup of tastiness may help. 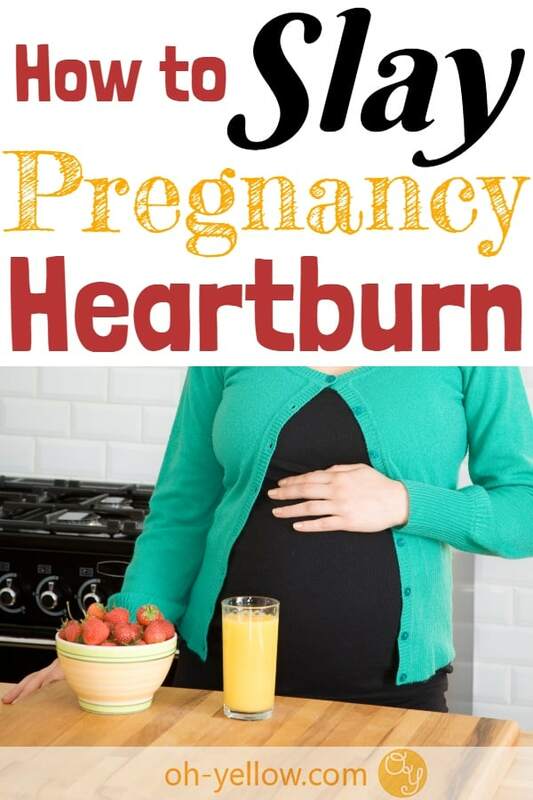 Or if you’re a tea drinker, this pregnancy heartburn tea is a perfect solution. Baking Soda – Another known treatment for heartburn in pregnancy is mixing baking soda with water. And drinking it. Yuck, but hey if it helps…right? If you want to give this a try, stir 1 tsp of baking soda into 8 oz of water. This is a good approach if you want to avoid taking medications and stick to more natural remedies for heartburn during pregnancy. The Bump has a few more suggestions. Loose Clothes – Try to avoid any tight belts or clothing around your belly and especially just under your ribs. In some cases, really constricting clothing can cause digestion problems, making all that stomach acid rise back up. If you’re anything like me, pregnancy is a great excuse to wear comfy clothes, especially around my belly, so this isn’t really an issue. BUT, if you think it might be a contributing factor for you, try loosening it up. Stick with maternity clothes or flowy dresses and skirts for a few days and see if you notice a difference. Avoid Acidic Foods – I mentioned this before, but it definitely bears repeating. I found this to be one of the best ways of preventing heartburn during pregnancy. During one of my “everything is gross” phases, I tried some spaghetti o’s (yes, my pregnancy cravings resemble that of a 6-year-old) and the tomatoey sauce gave me such bad heartburn that I swear I can still taste the acid. Keep acidity in mind when choosing your meals, snacks, and late-night pregnancy cravings. It may be good in the moment, but is it worth the burn later? One of these home remedies for heartburn during pregnancy should do the trick for you, but learning a bit more about the details and causes of pregnancy acid reflux may be the best long term solution. Finding a balance of prevention and remedy will give you the most effective, long term treatment for heartburn in pregnancy. Progesterone, a pregnancy hormone, weakens the bundle of muscles that sits between your esophagus and stomach. Because those muscles, called the lower esophageal sphincter (gross I know, but it gives you the right picture,) aren’t working as well, acid from your stomach is able to creep up. As the stomach acid irritates our esophagus, we begin to feel that burning sensation we call “heartburn” or “indigestion” in pregnancy. Maybe, but understanding a little bit about acid reflux during pregnancy will give you a better shot at overcoming this thing. When Does Heartburn Start in Pregnancy? Heartburn during early pregnancy is very common and can even be a tip that you’re pregnant before you’ve taken a test. Sadly, this seems to be one of those symptoms that can start early and last the majority of the 9 months. When you first start feeling that annoying acidity during pregnancy, first trimester hormones are usually to blame. Progesterone, the hormone we talked about earlier, is also responsible for fun symptoms like morning sickness or nausea, appetite changes, mood swings, etc. This can continue into your second trimester and up until you give birth. It’s worth noting that in the later months, acid reflux during pregnancy (third trimester) could be worsened by Baby squishing your intestines. As your uterus grows, the pressure it puts on your stomach and intestines causes even more discomfort. Ah, the beauty of motherhood. While there’s no real avoiding this not-so-glamorous symptom, finding a good treatment for heartburn in pregnancy will minimize your pain. Trying the tips above will help give you relief. And when you feel like you just can’t take it anymore, remember, there IS an end in sight! I had to pop some Zantac just before going into labor with my first, but the moment he was born I was cured. So, as with most pregnancy annoyances, stay focused on the prize at the end of the race. Once you’re holding your newborn baby, it’ll all seem worth it. Mostly. 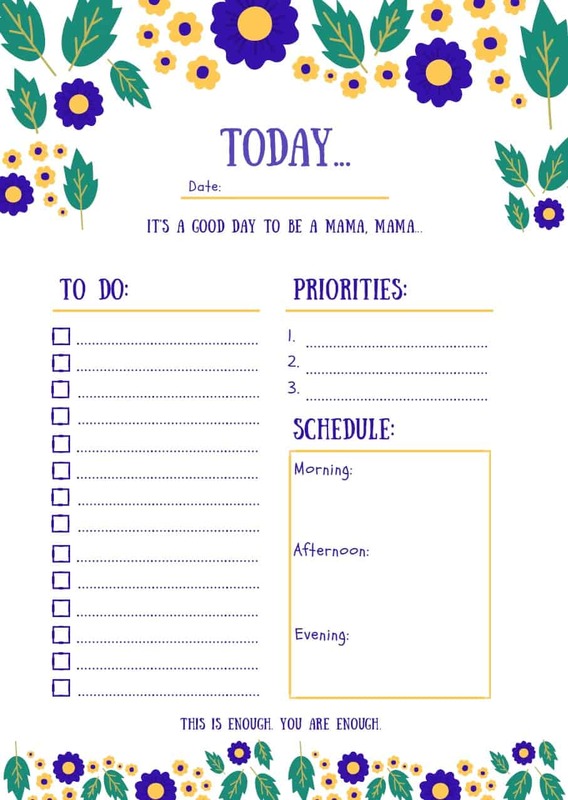 In the meantime, check out some of my other great resources for pregnant women and new moms, like Last Minute Ways to Prepare for Baby and What You Probably Won’t Get at Your Baby Shower. 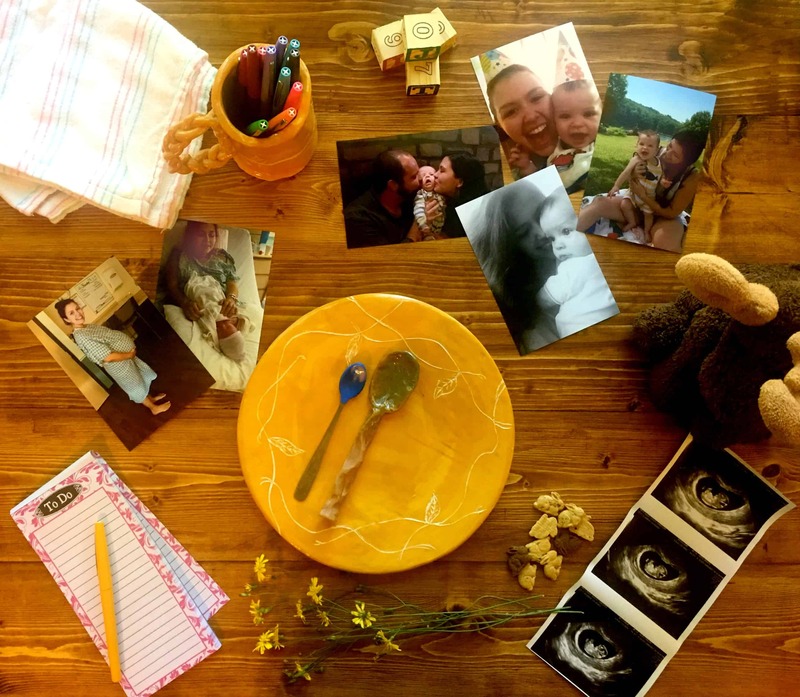 And for more tips on pregnancy and life as a new mom, follow me on Pinterest!